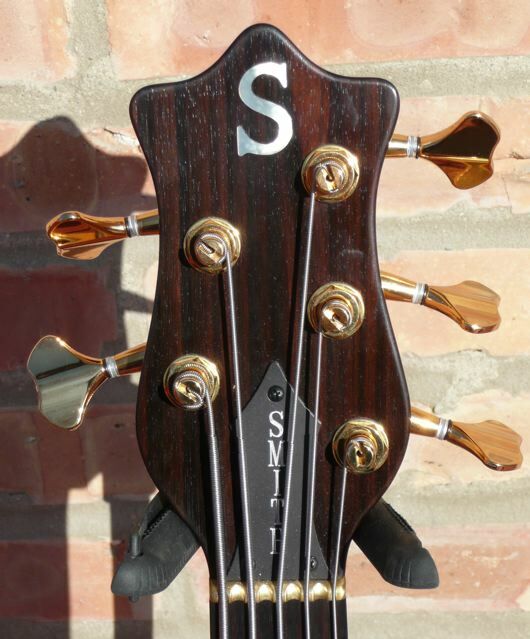 Here we have a pristine example of some of Mr. Smith’s fine work. 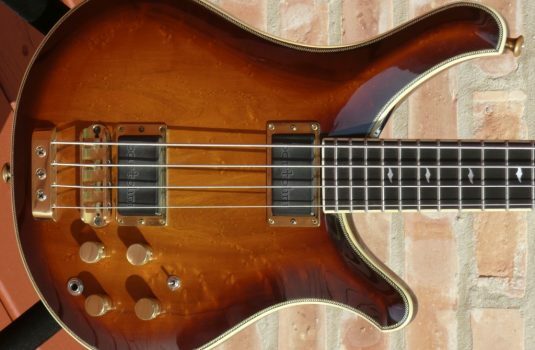 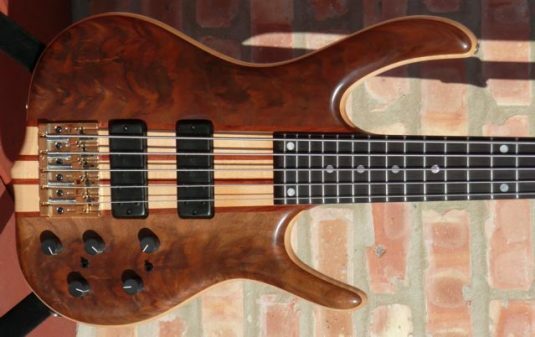 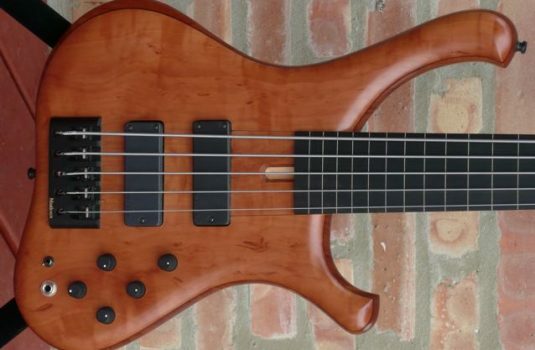 This bass is MINT, and I consider MINT to be an absolute term – not a mark. 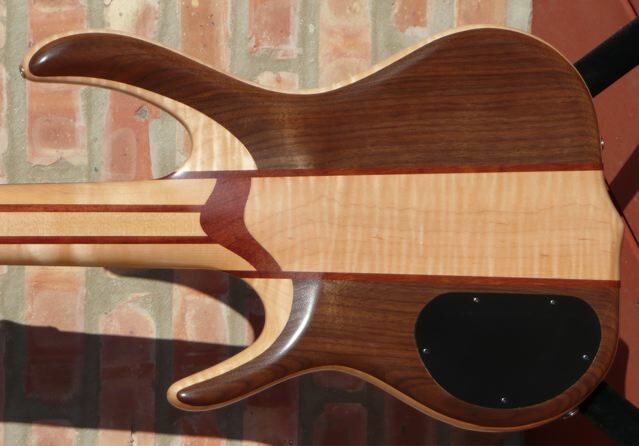 The body core is Maple with a Walnut top and back. 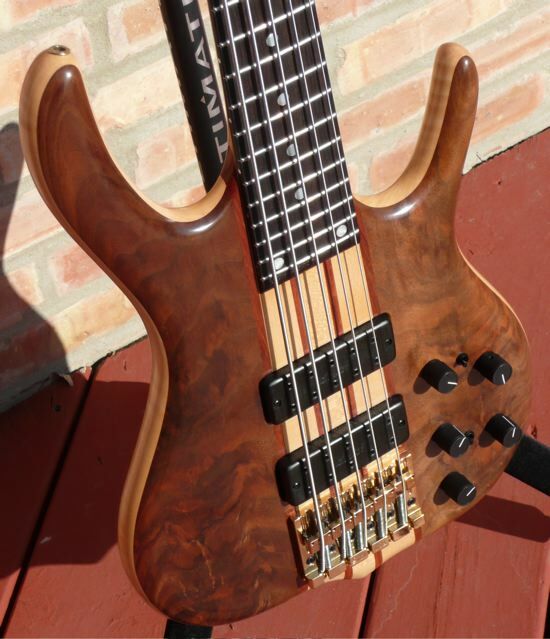 This bass comes with the OHSC and all of the standard case candy.